The House of Cheviot Lady Rannoch socks are boldly coloured boot socks perfect for adding warmth and colour to your favourite country boot. The House of Cheviot Lady Rannoch socks are boldly coloured boot socks perfect for adding warmth and colour to your favourite country boot. Made using a merino wool blend these socks are comfortable as well as supportive thanks to the fully reinforced foot area. 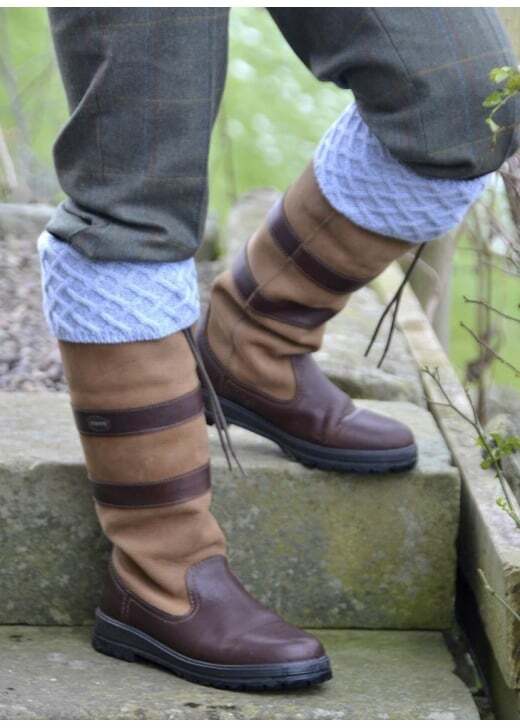 Showing our 1 review for House of Cheviot Lady Rannoch Socks.